Kidd Rapinet, is delighted to announce that the partners at Bruce Lance Solicitors, High Wycombe, have joined them with effect from 1st May 2018. 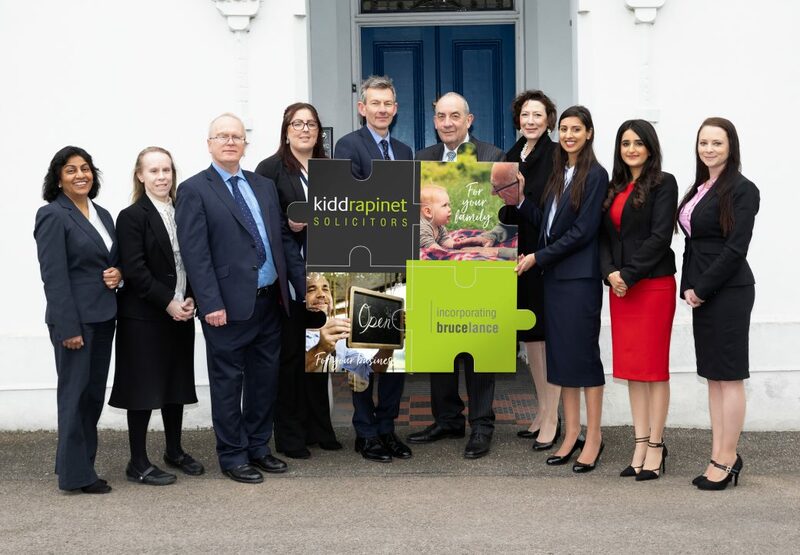 This exciting incorporation doubles the legal team at Kidd Rapinet and, for both firms, strengthens the services, depth of knowledge and experience we have to offer existing and potential clients. The decision for Bruce Lance is part of a strategic review of the business and its future. The three partners, together with senior fee earners and other members of staff, now work from the Kidd Rapinet offices on Amersham Hill. Please access details of any of our services using the right hand menu or for the latest contact details for your solicitor, please click the button below. Wills, Deeds and documents which were held by Bruce Lance have now been moved to Kidd Rapinet’s storage facility. These documents will be stored on your behalf free of charge. 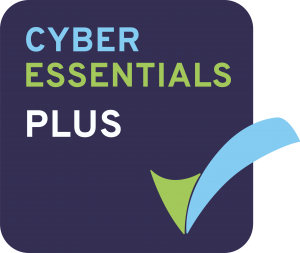 If you wish to obtain any of these documents, please feel free to contact us on 01494 535321. Our aim is to impart our knowledge and expertise to help reduce worries, stress and in some cases the vulnerability that comes with a life-changing event. Meet our solicitors in High Wycombe to discuss your requirements. Please continue to speak to any of the solicitors you are familiar with from Bruce Lance or you are welcome to discuss your commercial or personal law needs with another member of the team. All our latest contact details can be found on the ‘our people’ section of our website. We look forward to working with you.